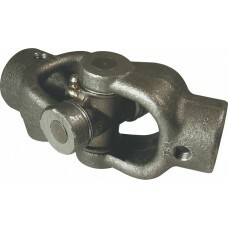 Product features:Solid mild steel universal joint.. 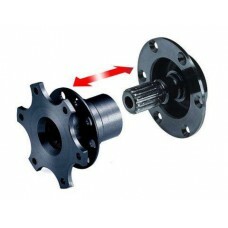 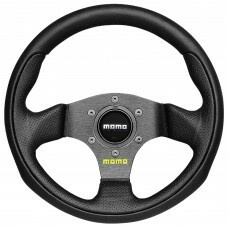 Product features:Aluminium alloy made quick release Steering wheel hub Pinless-type, pull to re.. 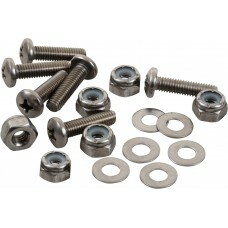 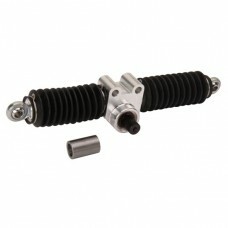 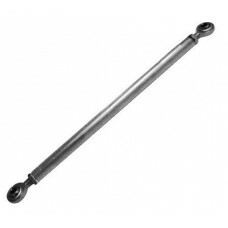 Product features:8.8 Grade Bolts with Nylon lock nutContains all Nut and Bolts used in Steering asse.. 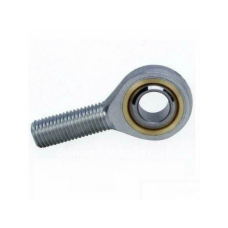 Product features: Aluminium casing and harden steel rake having threaded ends for rod ends mounti.. 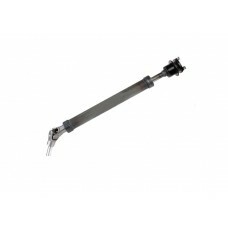 Product feature: Length available according to your suitability Connect the center link to the s..